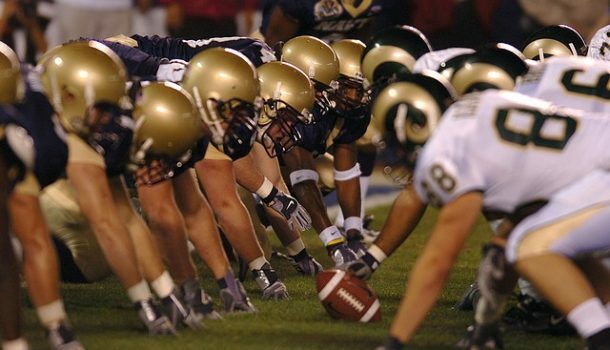 This weekend sees one of the biggest sporting spectacles of the year as the Los Angeles Rams meet the New England Patriots at the Mercedes-Benz Stadium in Atlanta, Georgia. A capacity crowd of around 75,000 will watch as the two giants of the NFC and AFC duke it out as they attempt to become the Superbowl Champions. The game is one of the biggest sporting events of the year and will attract a global audience of millions. Maroon 5, along with Travis Scott and Big Boi will be the headliners of the now obligatory half time show. The game kicks off UK time at around 11.30pm on Sunday night, so if you are banking on watching, you’ll likely need a lie in on Monday morning. Remember, if you fancy a flutter on the Superbowl to enhance your enjoyment of the game, then bet365 has plenty of great markets to pick from. Sign up today with the current bet365 Sport New Customer Bonus and you will receive up to £100 in bet credits once you are signed up and betting on the site. 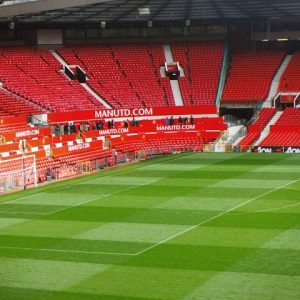 We’ll now preview the big game on Sunday by taking a look at both teams competing, their strengths, weaknesses and a brief description of how we see the game unfolding and of course, we will then bring you our top tips on bets to back on the big game. Let’s start the preview by taking a look at the AFC Champions and one of the stellar names in Superbowl history, the New England Patriots. The Patriots key strengths are their collective team ethic, where each player is willing to sacrifice themselves for the benefit of the team, along with headcoach Belichick’s undeniable genius for tactically dissecting his opponents. From this he will develop a plan for defense and then for offense, which Tom Brady is a genius at putting into action. Their self-belief is second to none and their experience from playing in five of the last six Superbowl games is also a big plus. If New England have a weakness it tends to be in the fact that on defense, their team tends to scheme to remove the opposition’s key threat. If their opponents, as Philadelphia did in the last Superbowl, have multiple threats, then this can leave their defense exposed. On offense, Brady isn’t a mobile quarterback and if you can flush him out of the pocket and get him moving, then the Patriots offense is not nearly as effective. Playoff Results – v Dallas Cowboys – W 30-22, v New Orleans Saints – W 26-23 (OT). The explosive offense of the Rams is their most potent weapon. Over the course of the season Todd Gurley has been their key man, but he has been under par in the playoffs so far and they’ll need a huge game from their running back to get the better of the Patriots. Add to that a talented receiver corps, a strong offensive line and a reliable tight end in Tyler Higbee, you have an offense that can score from anywhere on the field, either through the air or on the ground and that is very difficult for any defense to stop. There are a number of worries, rather than weaknesses for this Rams team. Jared Goff has blown hot and cold at times this season and the fact that Todd Gurley was barely used in the NFC Championship game against the Saints warrants questions as to how healthy he is for this game. The Rams defense is also not the best and can ship a lot of points especially against potent offenses and they will certainly not be relishing the task of taking on Tom Brady and the New England Patriots in full flow. 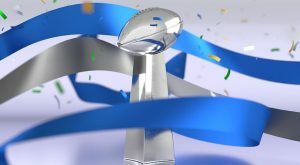 What are the key elements where Superbowl LIII will be lost or won? The first key element in this game will be how New England scheme to deal with the Rams explosive offense. We already know that Brady and co on offense will likely be able to run up points against the Rams defense, so for the Patriots to win, it will be down to Belichick to put a halt on the Rams offense. Those plans will be so much easier if Gurley is not fully fit, but if he is, then the Rams have as much chance of running up a score against New England as the Pats do against that Rams defense. Special teams could also play a key role with the Rams kicker Greg Zuerlein one of the longest and most reliable kickers in the NFL, while the New England Special teams are very strong on punt returns and if they can give Brady short fields in the game, then this could be a key factor in the game. I do see this being a close contest but for me, New England have the edge in two key areas and they are experience and the fact that they have a coach and quarterback team that have the ability to play any way against any team in order to get the job done. Los Angeles will be the spectacular team to watch and against any other team, I’d have them favourites, but for me the Patriots will just clinch this. 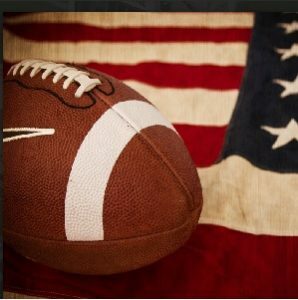 Although the experts are predicting something of a shootout between two high-powered offense, I think Superbowl games tend to be tighter affairs than regular season matches. As such, I can’t see both teams racking up over 30 points and with that in mind, I think the under bet is the sensible option here.